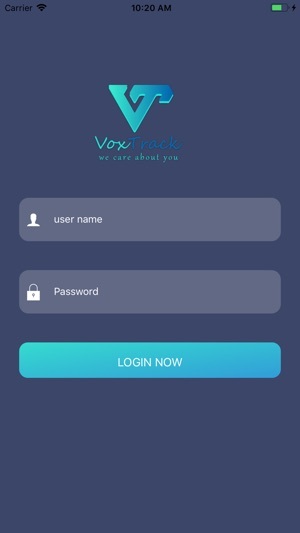 Embark your surveillance with vigilance and peace of mind with VoxTrack – Your Personal Tracking App. 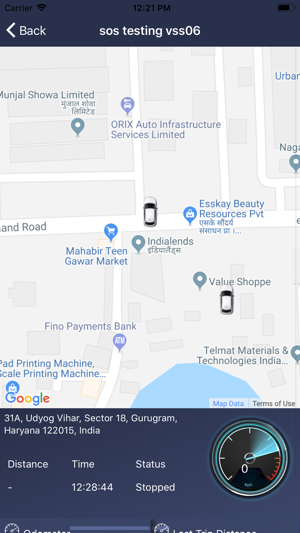 Embedded with hi-tech security features, intuit design, easy to use interface and advance defining GPS tracking functionalities, VoxTrack has enabled every consumer to make the correct choice for his/her safety. 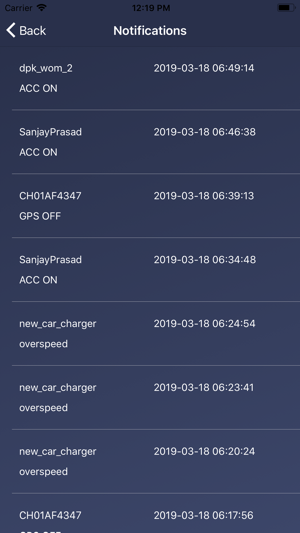 By simplify availing it from Appstore, you can now share your live location, trace your footsteps in real-time, manage the trip history, protect yourself, loved once and vehicles from unwanted situations. 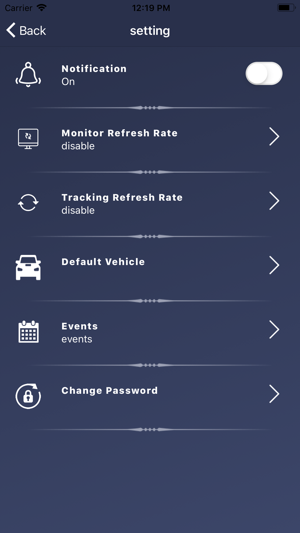 VoxTrack is build on a power pack mechanism in securing and keeps you on safety radar today, tomorrow and always.